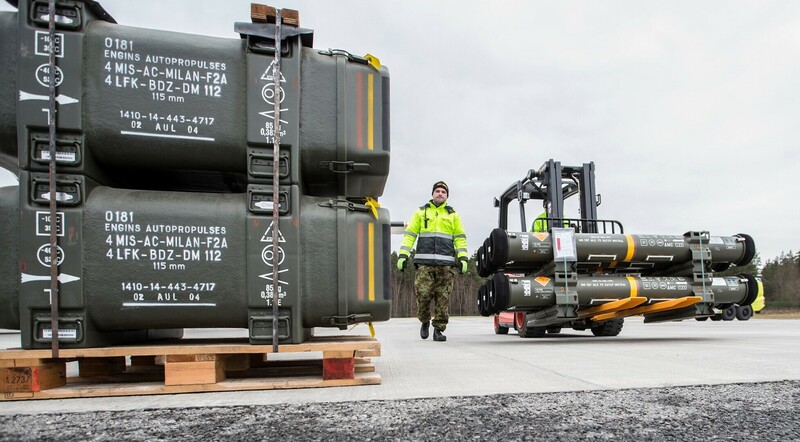 The Estonian Defense Forces have received their first shipment of Mistral M3 missiles manufactured by the European multinational company MBDA missile systems. 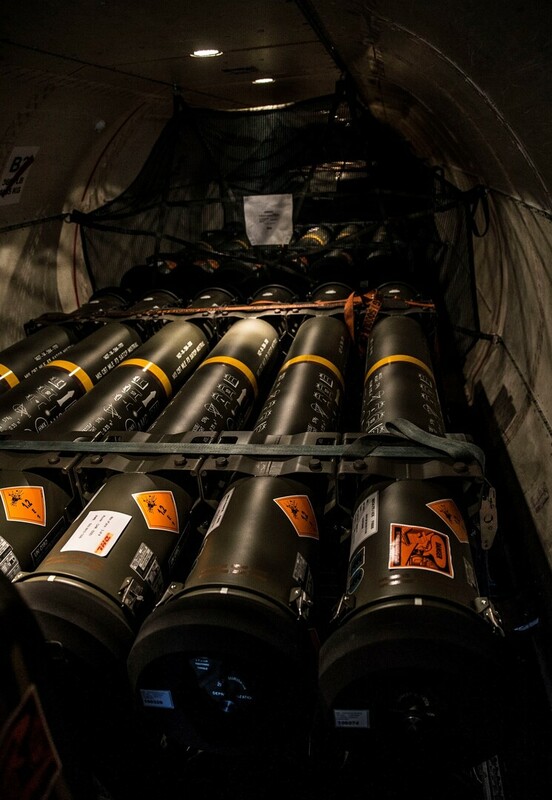 The upgraded "fire-and-forget" missiles have a better guidance system that allows the warheads to distinguish intended targets from the wrong ones, making them immune to aircraft defense systems. 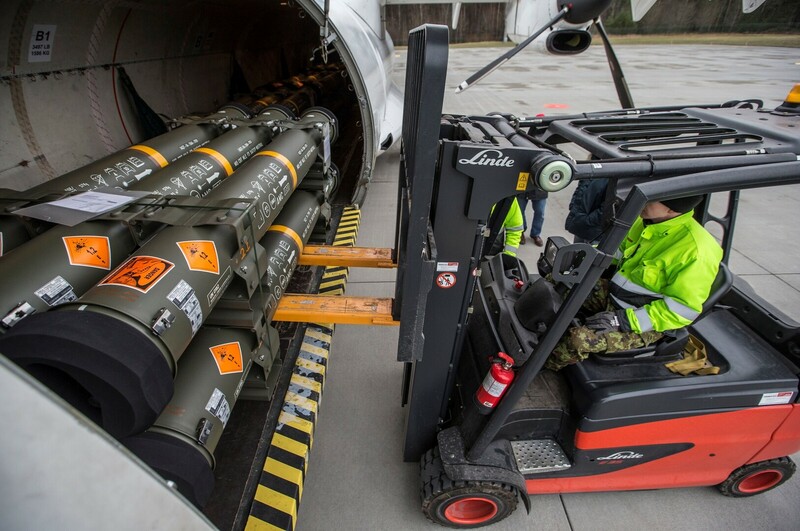 "An upgrade is important for improving Estonia's defense capabilities, as modern aircraft can fly in different weather conditions, in lower altitides and targets are becoming increasingly smaller and more capable of defending themselves from older missiles," Major Harles Kosk said. 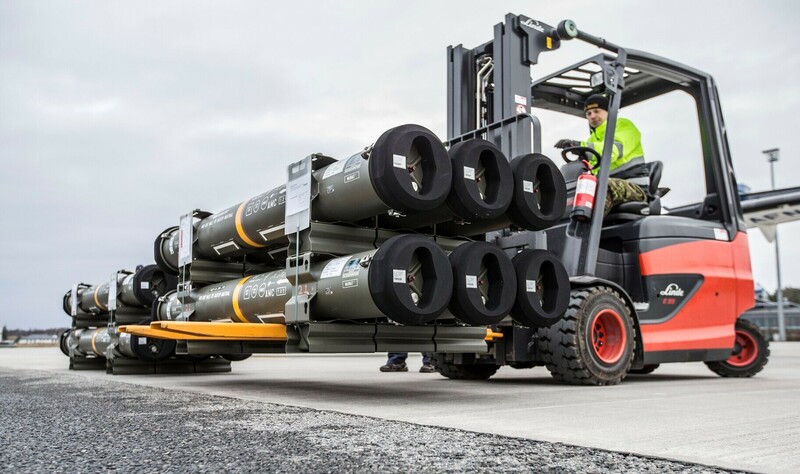 Compared to their older siblings previously used by the Estonian army, the new missiles also have an improved rocket motor and a longer life-span. 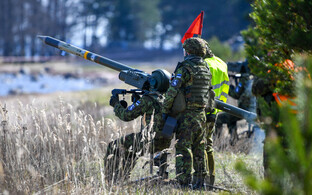 Estonia placed an order for the Mistral 2 missile systems in 2007 and they were added to the Defense Forces arsenal in 2009. 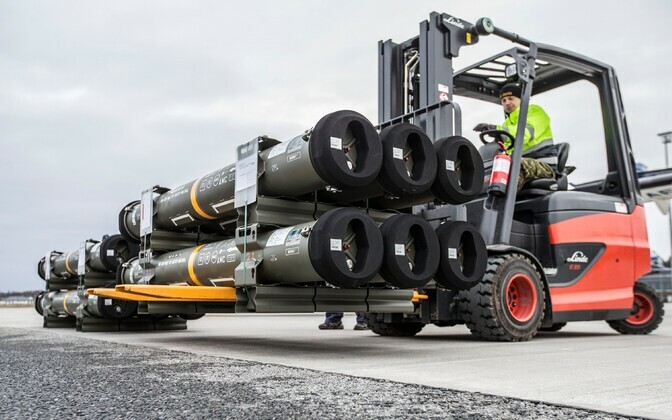 The new generation M3 missiles are compatible with the old launchpads and do not require any additional investments. The M3s were first used in France, where they are manufactured, and Estonia is the first foreign country to be supplied. 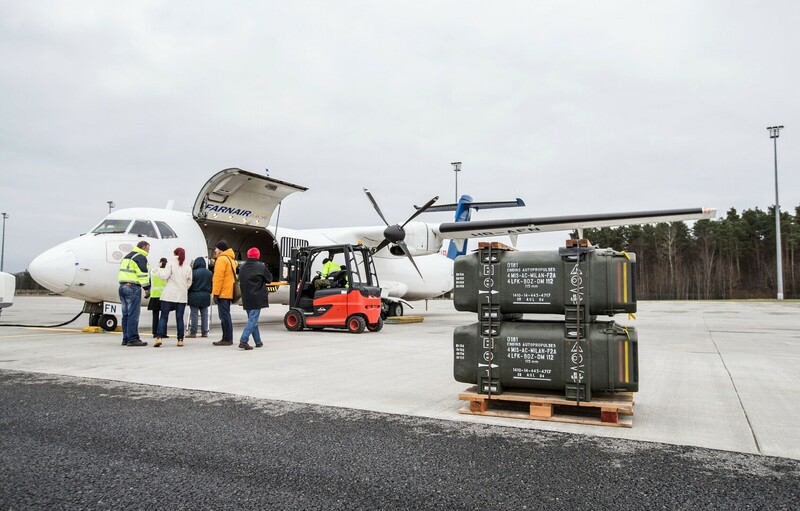 According to an agreement signed in March, deliveries will continue for five years. 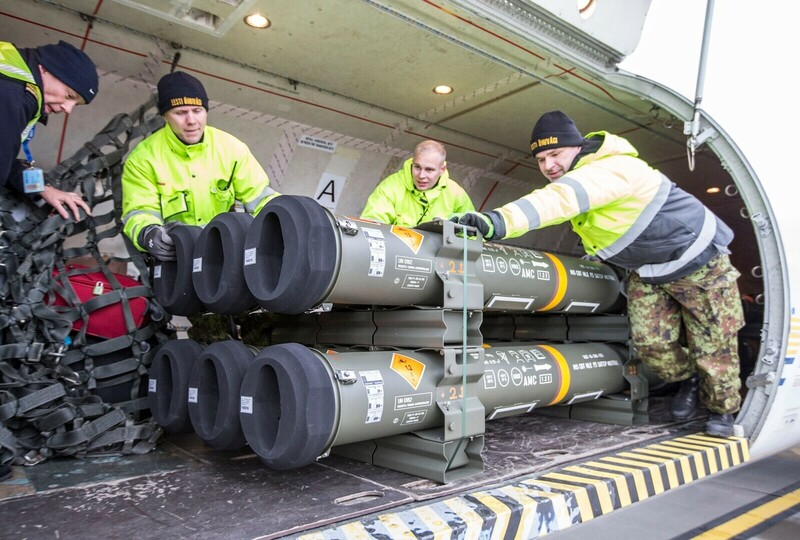 In addition to Mistrals, Estonia was also supplied with ammunition for the MBDA-manufactured MILAN anti-tank guided missile systems. 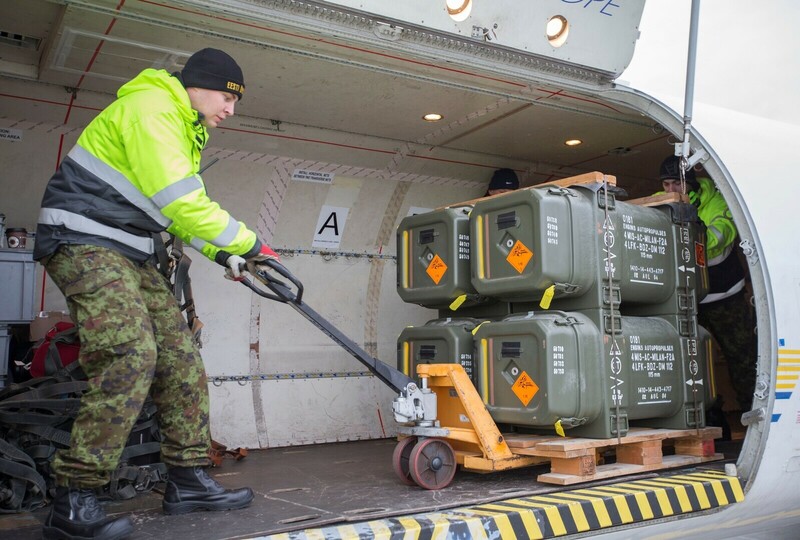 Mistral is a short-range air defense missile system that can be used from various platforms – vehicles, surface ships and helicopters, as well as in a portable configuration. 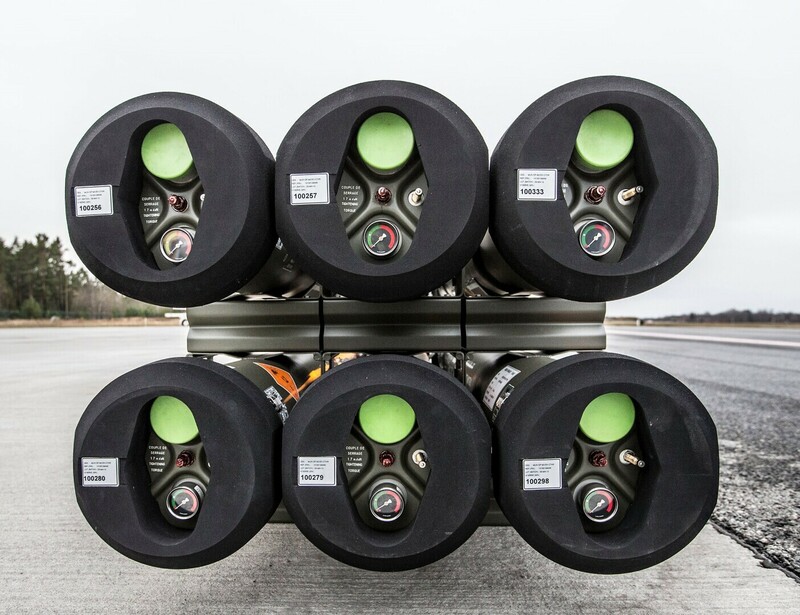 The "fire and forget" system can bring down an aircraft up to six kilometers away.